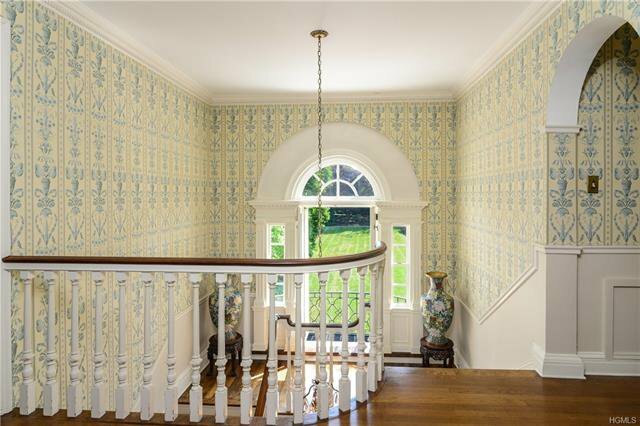 Rich in History, This Magnificent 3 Acre Property Was Once Owned By Cyrus Field Who Created The 1st Transatlantic Cable and Won The Congressional Gold Medal. An Original Stone Turret, Stone Walls and Other Details Still Exist On The Property. In 1928, A New Home Was Built On The Grounds, Now Known As Laurel Hill. 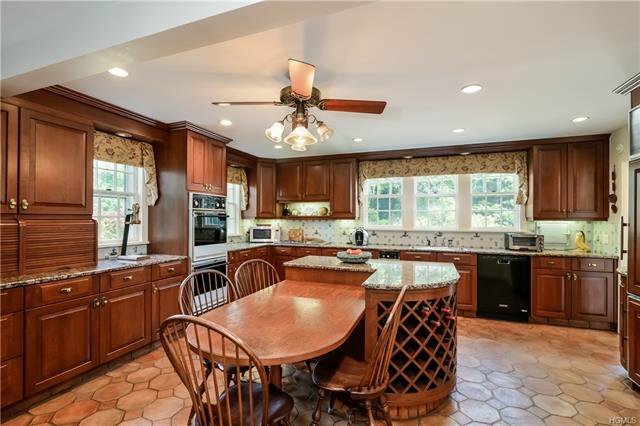 This Stately Brick Colonial, Is Nestled On The Tranquil And Expansive Property. 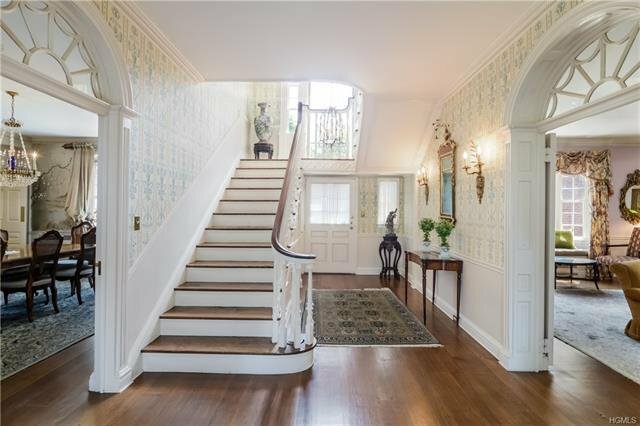 Remarkably Enchanting w/Lovely Architectural Details, Gracious Formal Rooms and Cozy Intimate Spaces. 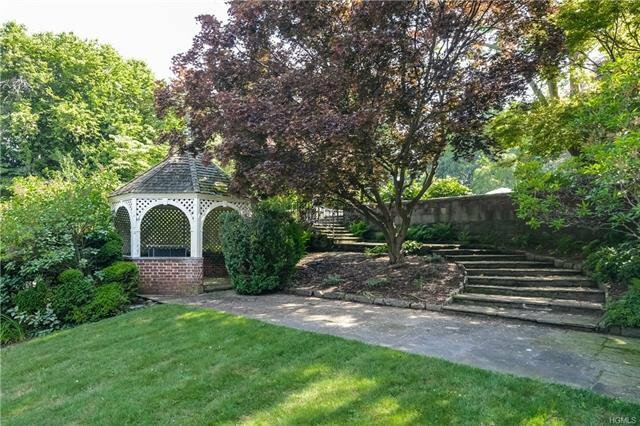 The Grounds Are Simply Breathtaking w/Abundant Perennial Gardens, Specimen Trees, Grand Lawns, Secluded Terraces And a Lord & Burnham Heated Greenhouse. A Stunning Free Form Pool, Sited At The Highest Point of The Property, Boasts Glorious Views Of The West. 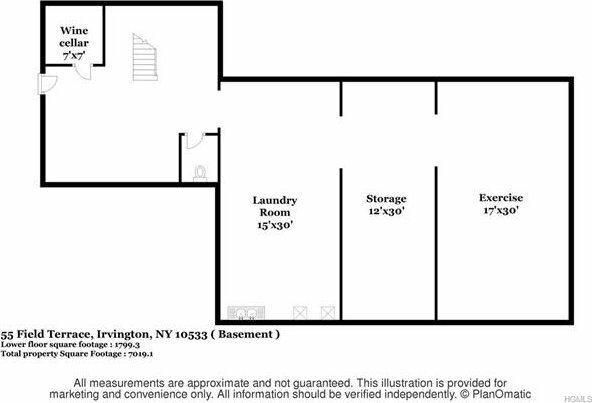 There Is Also A Cabana w/Kitchen, Changing Room, Bathroom, And Sauna. 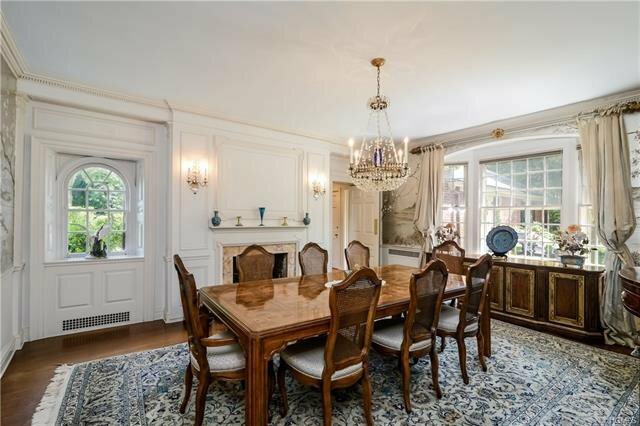 This Romantic And Poetically Beautiful Estate Home Is Close To Bus, Railroad and Shops. Irvington Schools. 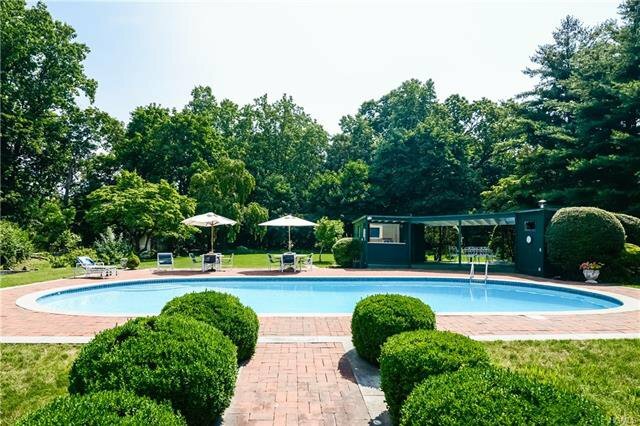 Just 30 minutes from NYC!